A portfolio of services that delivers an end-to-end solution. Unified messaging includes visual voice mail and voice mail-to-e-mail. Intelitouch integration enables users to take advantage of all key phone features. Programmable keys make common features one-touch-simple. SIP phone is included for each user, supporting user’s selected persona. Call management provides time-based call routing, forwarding, call parking, and more. Call recording is available on demand for all calls. Audio conferencing gives you a dedicated conference bridge for up to 50 participants. Centralized Web administration provides a dashboard view to manage communications and preferences. Visual contact directory lets you view all your contacts and dial by name or extension with Click to Call. One-touch help delivers automated help for easy use. Auto attendant provides professional greetings and routing for all calls. Advanced ACD includes call queues for ease of management and monitoring of all calls. Unlimited local and longdistance calling as well as international calling. Customization of voice prompts and music-on-hold. ESI Cloud Services offers a complete end-to-end approach, allowing you to focus on your business while we focus on your communications. 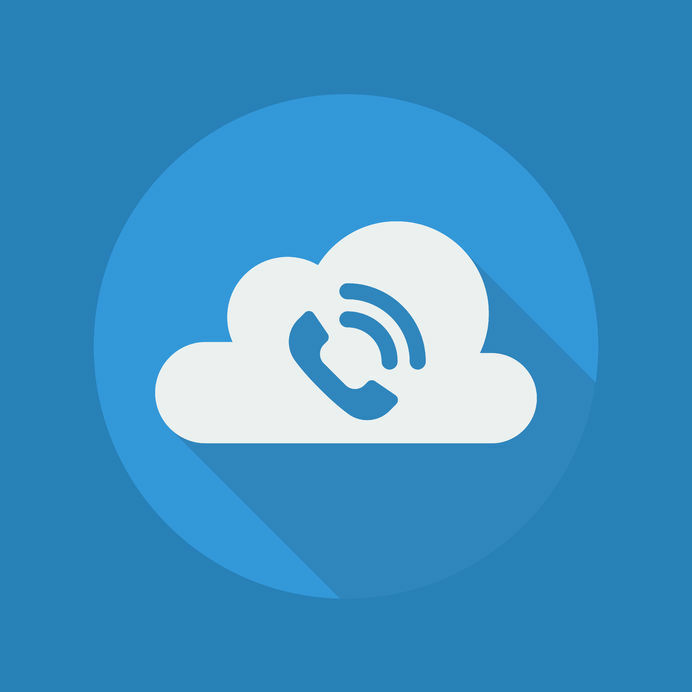 With capabilities that are simple to use and easily deployed, ESI Cloud Services takes the hassle out of managing your VoIP business phone system. ESI Cloud PBX blends the features of the ESI desk phone with our Web-based application to give you real-time visibility into your business communications. The ESI solution includes integrated features such as one-touch call recording, personalized call routing, multi-device management, visual voice mail, audio conferencing, and unlimited North American local and long-distance calling plans. ESI is the only provider with a fully integrated Web-based portal that works seamlessly with your phone, providing an unmatched customer experience. Our customers enjoy not only standard business features but also advanced features that only ESI can provide, because we designed the integration from the system to the phone. ESI SIP trunking turns your legacy PBX phone system into the latest in VoIP technology. SIP (session initiation protocol) trunking converges your existing telephone infrastructure onto your data network for high-quality voice communications. SIP trunks can reduce monthly expenses by up to 50%. ESI audio conferencing provides on-demand audio conferencing services that enhance productivity by connecting up to 50 participants. You get a dedicated conference bridge with the ability to control your conference and manage your participants. Abillity® is a simple billing application integrated into your business phone, enabling you to quickly review each call and categorize it for proper billing. ESI CloudFax is an integral part of communications today, and ESI offers a flexible solution that makes VoIP faxing simple. Not all faxing solutions are equal; they often require proprietary software to view or send information in a consistent manner. ESI offers both Fax2Fax and virtual fax solutions to meet your business needs.